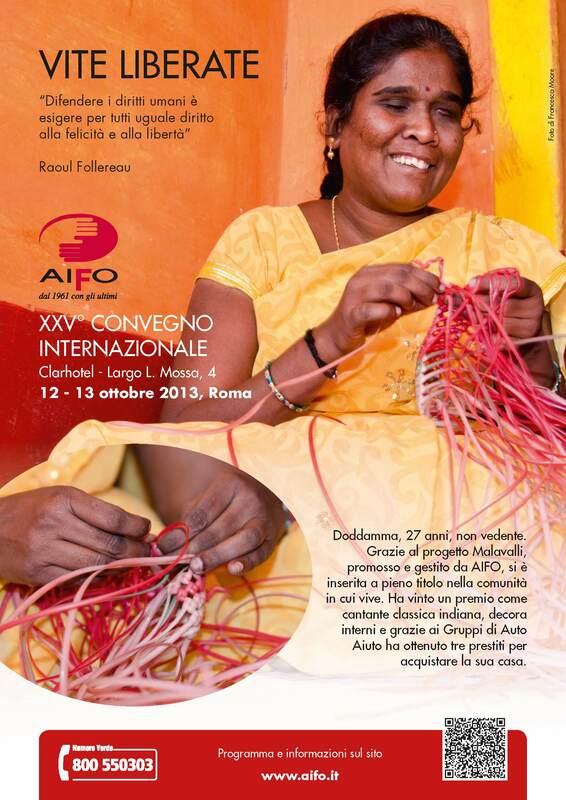 This weekend AIFO (Associazione Italiana Amici di Raoul Follereau) are hosting their International Conference in Rome – and their posters feature highlights from the extensive set of images that Lorenza and I captured for them earlier this year whilst in India. We’ve just popped into the AIFO Head Office in Bologna, where the images have been very well received and are also fronting many other printed PR materials including the 2012 Annual Report, and the 2014 calender. It’s great that the images are being put to good use – the posters are soon to be seen on billboards around Italy too, so watch this space! 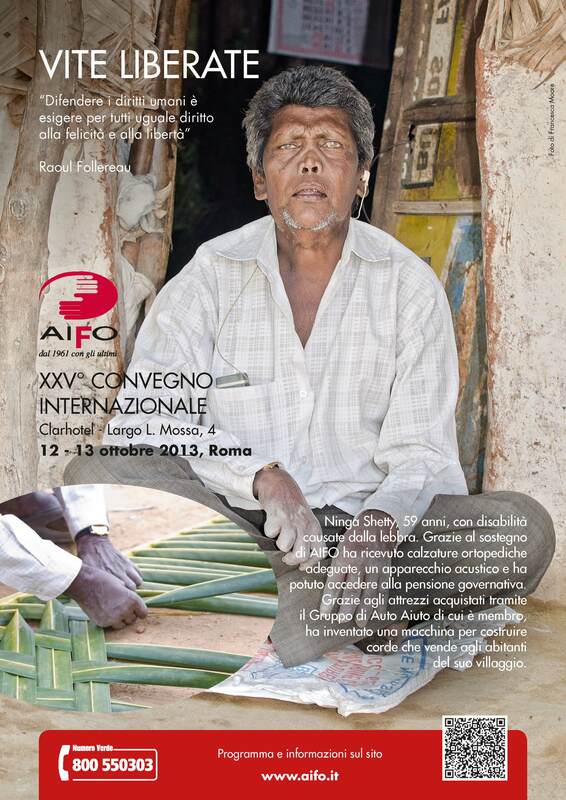 For further info: AIFO is a grassroot organisation with groups and regional coordinations covering the whole of Italy. At the same time, AIFO is an international non-governmental organisation active mainly in two areas – (1) fight against leprosy integrated in primary health care services; (2) Community-based rehabilitation (CBR) programmes open to all the different groups of persons with disabilities including persons with disabilities due to leprosy and persons with mental illness.